If this is not the country code of your country, then please change the country code accordingly, e.g. "0043" for Austria. Please enter your area code for landline or mobile phone prefix for mobile. Please leave the "0" at the beginning out, e.g. "30" for Berlin. Please enter your phone number without country and area code / mobile phone prefix, e.g. "6666665"
We respect your privacy. Verification of your telephone number is for privacy. You will receive a code for this, which you must enter on the following page. I agree to the storage of my data to provide the service until further notice. Your data will be forwarded to direktbroker.de AG for processing, which you may use for marketing purposes. I can give your consent at any time by email to compliance@direktbroker-fx.de, by letter to Zavos City Center, 88 Ayias Fylaxeos, 4th Floor, Office 401, 3025 Limassol, Cyprus or by using a unsubscribe link contained in the email withdraw. Thank you for your registration. We are sorry, but at the moment we are unable to offer our services in your jurisdiction. As soon as this changes, we will inform you. Easy to use, anywhere, from any browser! No download required. Trade anywhere, anytime on your mobile device! Stay up to date with your trades! 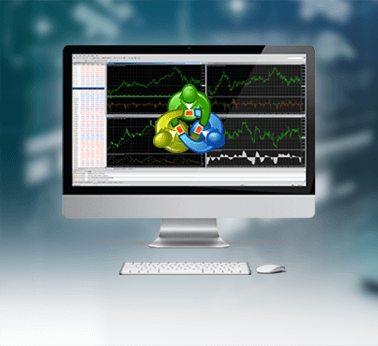 The world’s leading trading software. 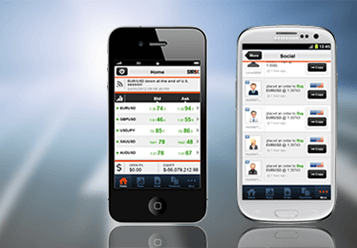 Enjoy fast, convenient and secure trading on the go..
Professional services for all investors, commitment to excellence, dedicated service and excellent trading conditions, same comissions for all clients! 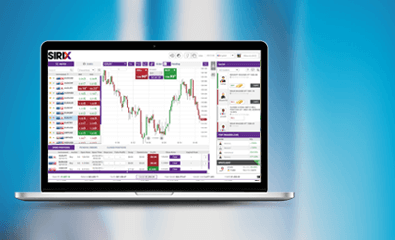 direktbroker-FX gives you access to the world’s leading trading specialists “We are connected to professional support for favorable conditions,” says Rafael Mueller. “ As an independent broker, we offer our customers to trade in a wide variety of financial instruments – such as futures, CFDs and FOREX on favorable terms. The direktbroker.de AG team serves with high competence demanding principals, the quality and perfect service at very favorable terms appreciate. In selecting employees, we attach great importance to a solid education and an absolute passion for the fair. The safety and stability of our infrastructure and of our platforms are guaranteed by a largeand strong group as Leverate Financial Services Ltd. Cutting-edge technology, to maintain the strictest security protocols and to ensure maximum integrity of our platforms and full data protection of our users. Segregation of funds, for the complete protection of customer capitals, deposited only in the major global banks and kept separately from Company funds. Retail Customer Access to the Investor Compensation Fund for Customers of CIFs, to guarantee their deposits (up to a maximum of €20,000), in the remote event of default. FRAUENFELD – Der Apothekenschreck DocMorris will stationären Apotheken nach der Einführung elektronischer Rezepte noch mehr Geschäft abjagen. NÜRNBERG – Die Zahl der Leiharbeiter in Deutschland ist im vergangenen Jahr gesunken. MÜNCHEN – Einen “knallharten Preiswettbewerb” erwartet die Vorstandschefin der AOK Bayern, Irmgard Stippler, angesichts der Pläne von Bundesgesundheitsminister Jens Spahn (CDU) zur Öffnung regionaler Krankenkassen für Versicherte in ganz Deutschland. BERLIN – Die Kosten für den Ausstoß des Treibhausgases Kohlendioxid (CO2) etwa im Verkehr oder von Heizungen müssten nach Ansicht eines Klimaschutz-Experten bei mindestens 50 Euro liegen.